Saying “I Do!” to the one you dearly love is undoubtedly the most important and most special day of your life. Your wedding is an occasion to rejoice and celebrate love. It is also an event that requires special care and preparation. From the right shoes to the best reception, every detail of the occasion is given keen attention. Of course, this includes the right wedding car to hire. 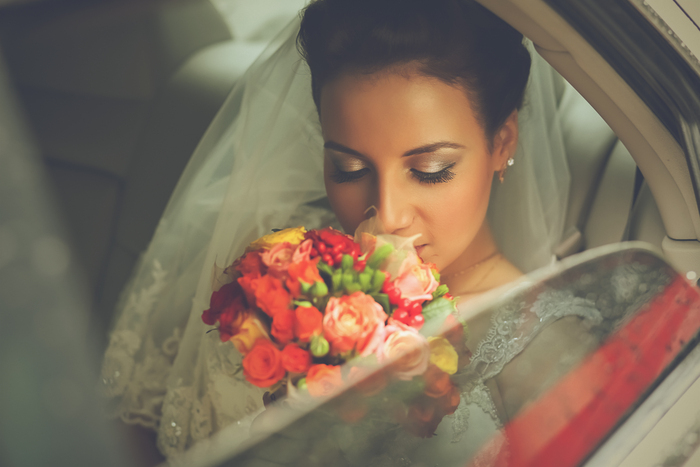 Choosing a limousine for your wedding day is probably the best decision you’ll ever make. Arriving at the venue in a limousine adds a spectacular touch and sophistication to your elegant appearance wearing the wedding gown of your dreams. We at Exclusive Limousines also understand that apart from luxury, you also yearn for a safe travel and on time arrival to the venue. Hence, we equipped our luxury cars with experienced and professional chauffeurs who are committed to providing great service. With state-of-the-art technology in all our gorgeous limousines, you can actually just sit back and relax with your friends and family on your big day. Exclusive Limousines are pioneer in the industry with years of experience in wedding car hire Melbourne. Our aim is to make the trip comfortable and delightful experience in your life. We provide the luxury car of your choice at very affordable prices. Our pristine and satisfaction-guaranteed transport service provides an amazing experience that’s second to none.